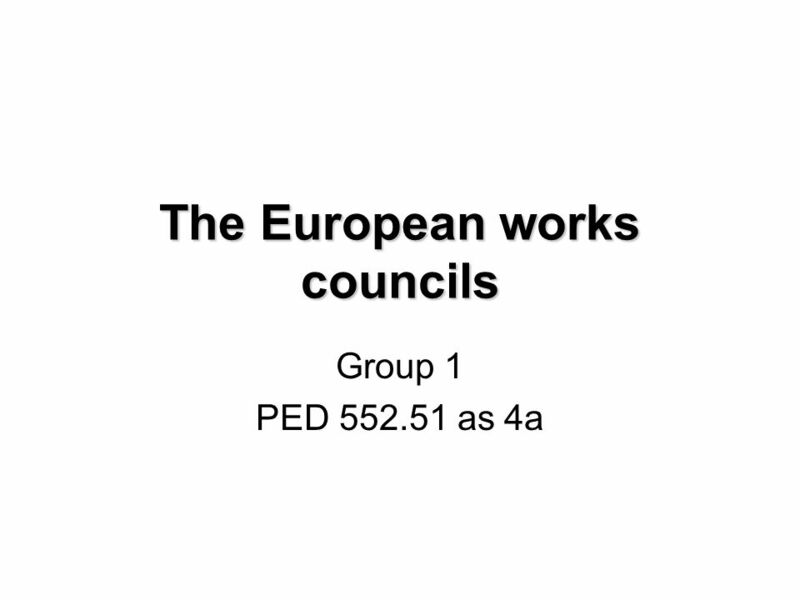 The European works councils Group 1 PED 552.51 as 4a. 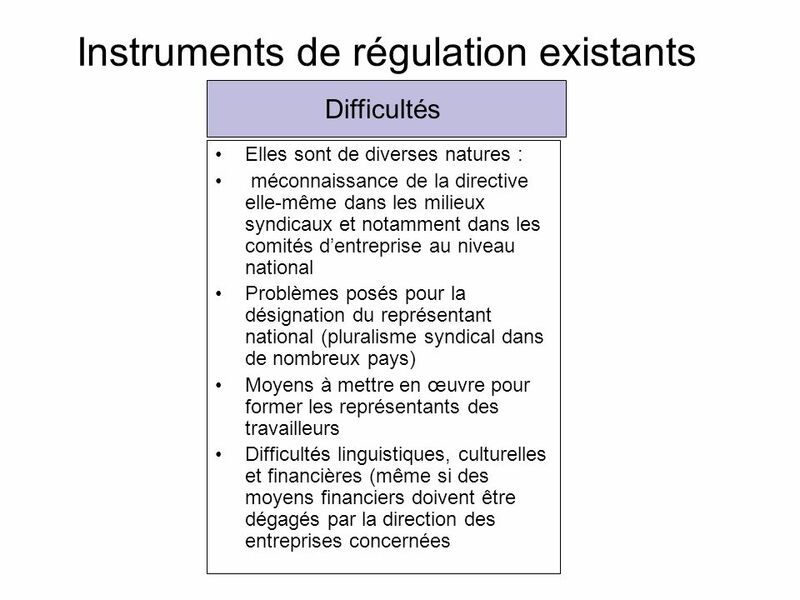 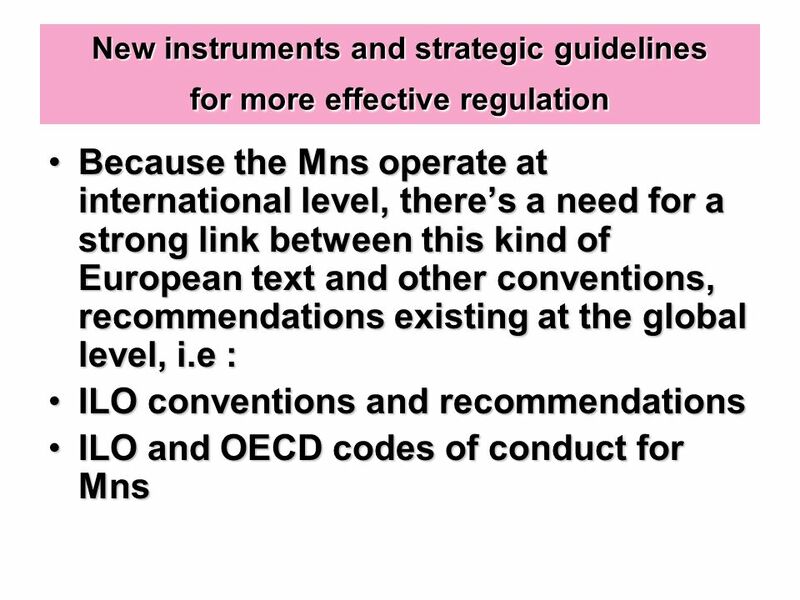 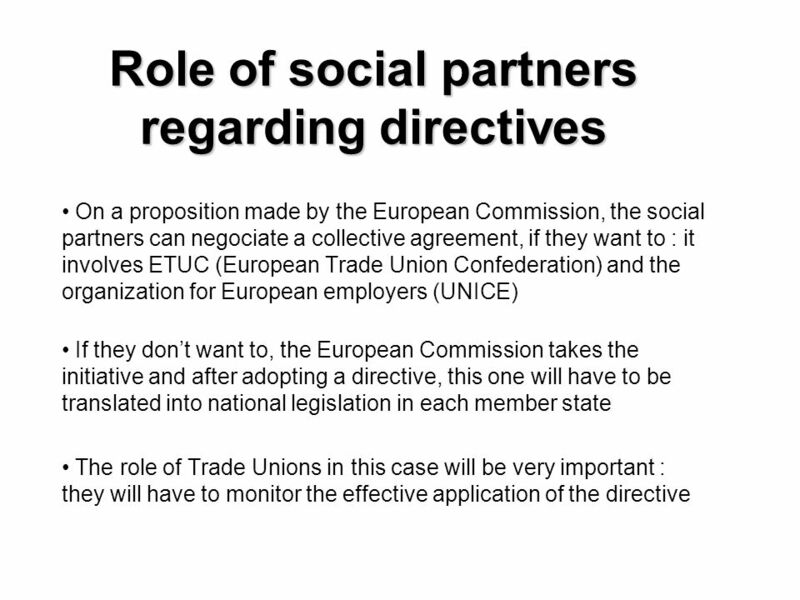 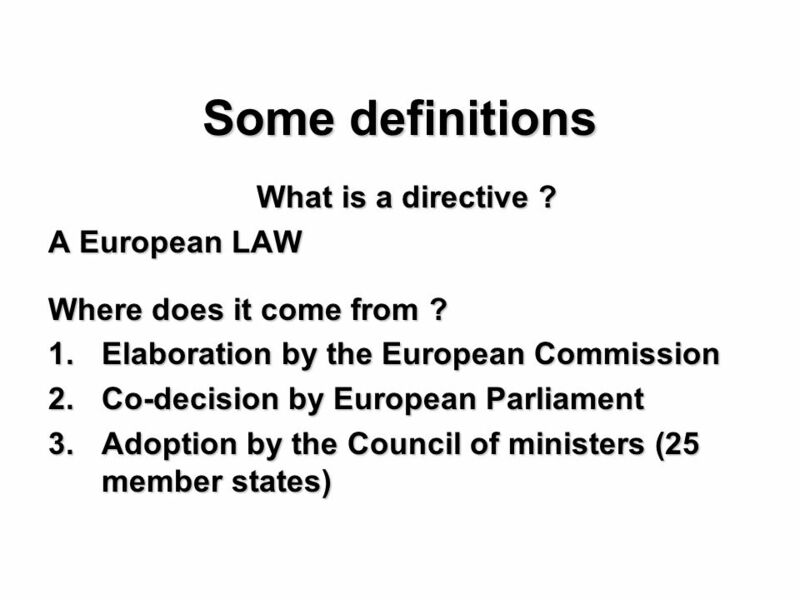 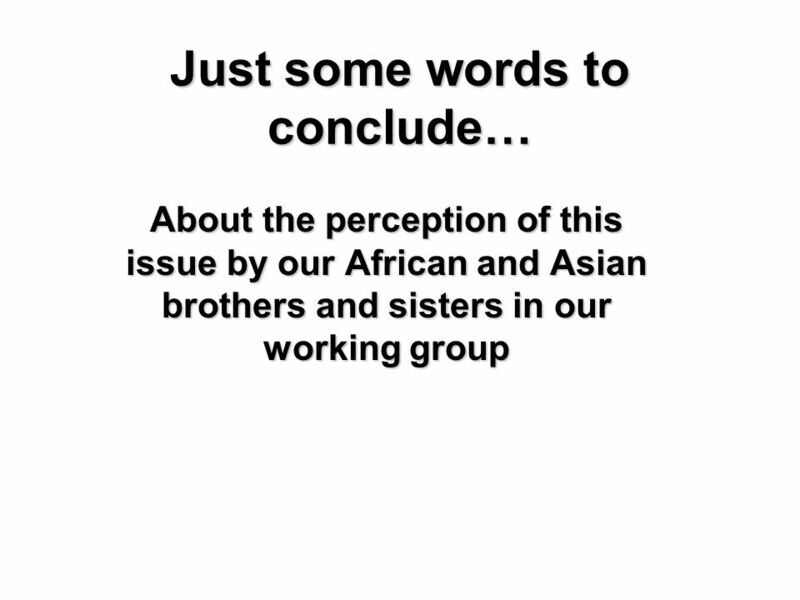 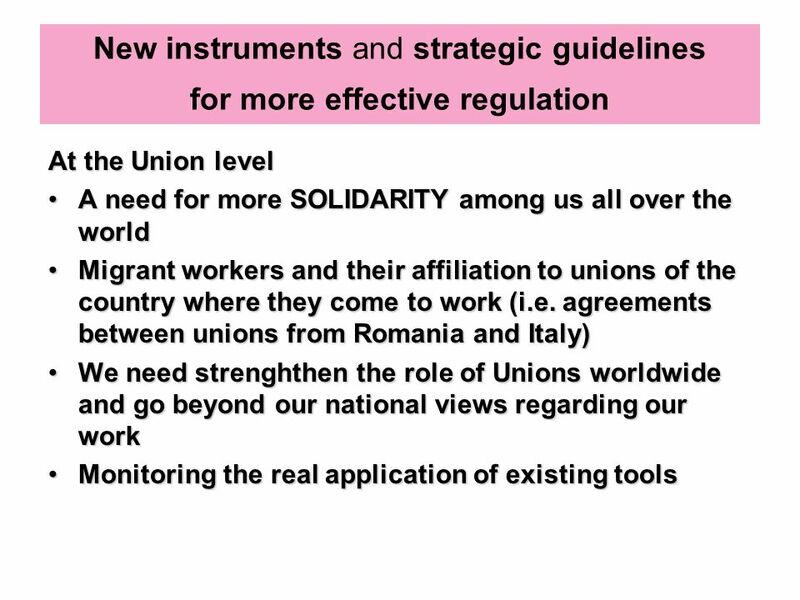 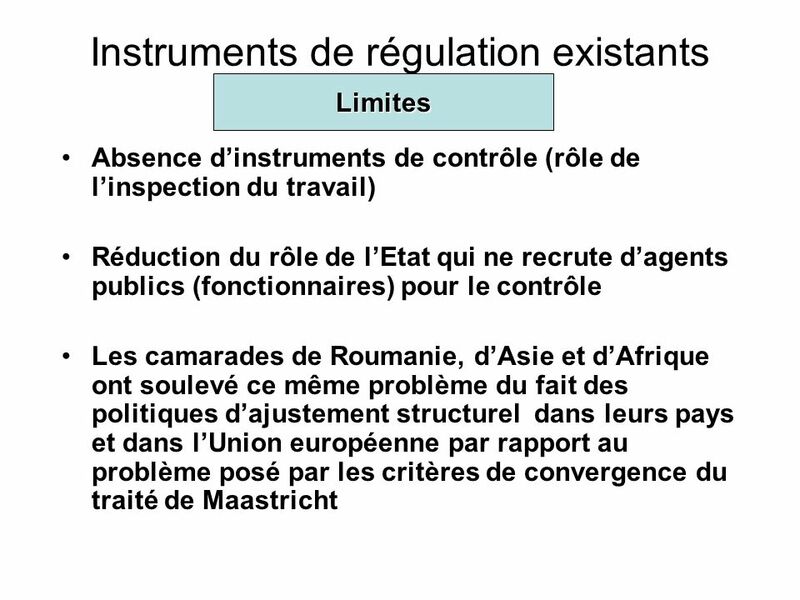 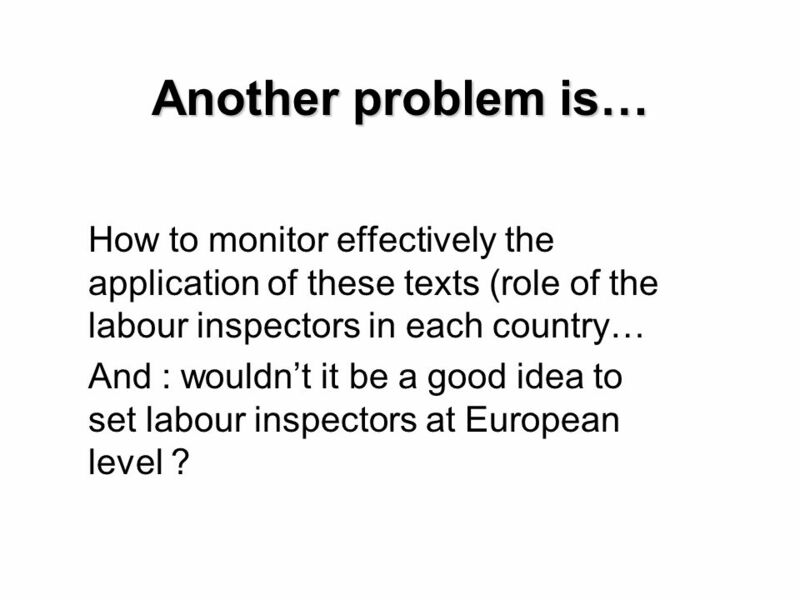 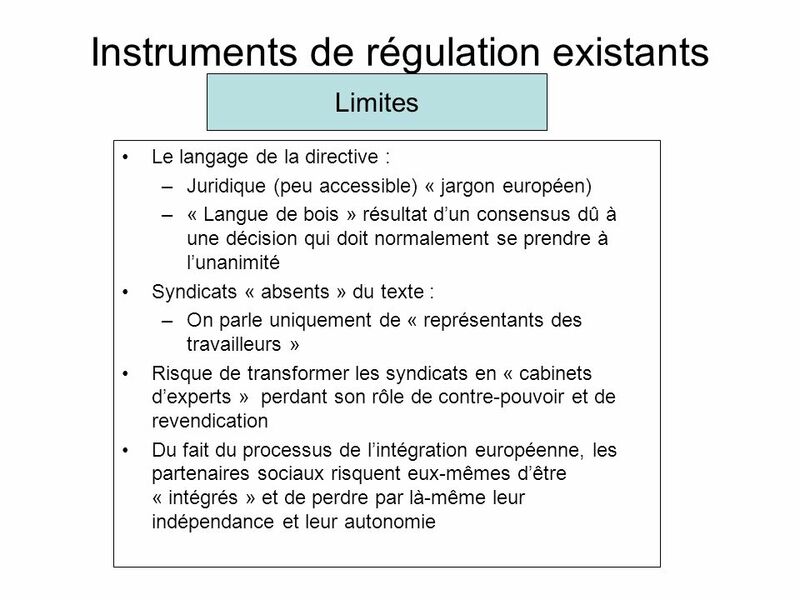 4 Another problem is… How to monitor effectively the application of these texts (role of the labour inspectors in each country… And : wouldnt it be a good idea to set labour inspectors at European level ? 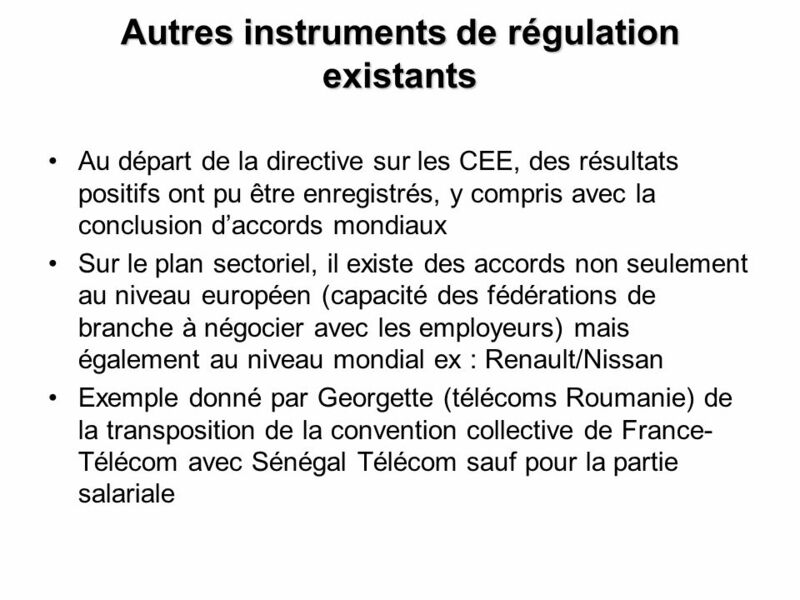 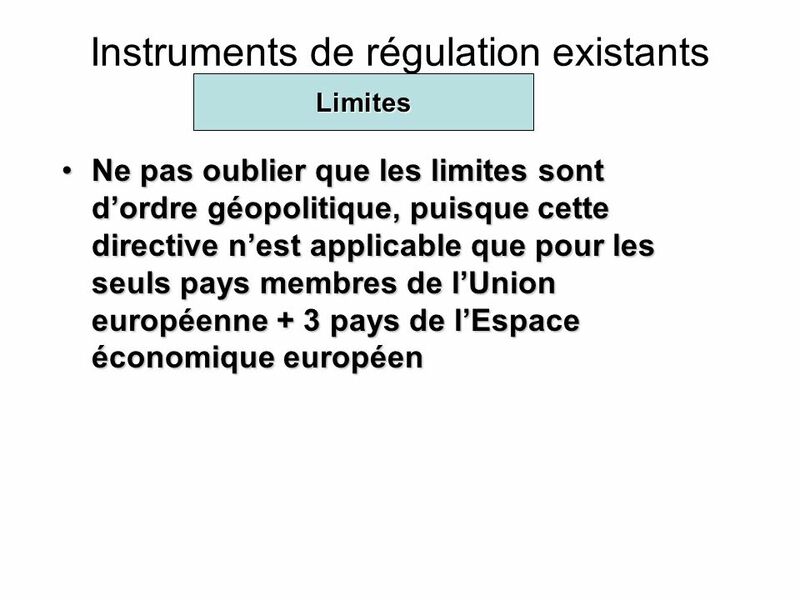 Télécharger ppt "The European works councils Group 1 PED 552.51 as 4a."